The Event Partner Summit took place in Louisville, Kentucky July 10-13 with a number of new informational sessions! All that information is now available for those who weren’t able to make the trip direct from our website with downloadable contact and viewing links to many of the sessions. Visit the Event Partner Summit page today for a re-cap of a great set of meetings! HOST A GIRL POWERED EVENT! The REC Foundation & VEX Robotics are inviting event partners, teachers, coaches, and mentors to host a Girl Powered event between October 6-15, 2017, to coincide with the International Day of the Girl! These workshops are intended to inspire young women and girls, who might be new to robotics and STEM, to engage in the fields and become excited about science and robotics. The first 100 events registered on RobotEvents.com will receive a special event toolkit that will include giveaways, marketing materials, and activity ideas. Participant fees will be waived for events that are free. 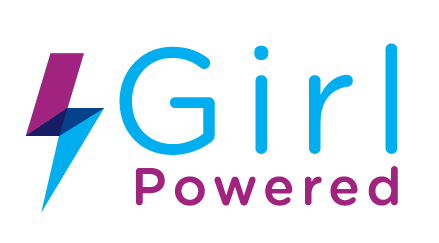 If you are NOT registered as an Event Partner, you can submit your event details on GirlPowered.com and our team will register your event on RobotEvents.com! The latest version of Tournament Manager now supports the use of Raspberry Pi. Learn more about how to set up Tournament Management to run on Raspberry Pi today! The Event Resources Guide is available in the REC Foundation App. Simply use the QR code above or download the REC Foundation app for free today for Apple and Android devices on the App Store & Google Play! 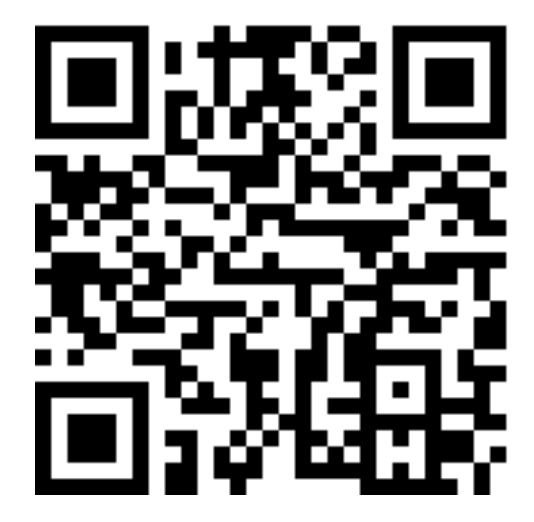 Once the App is downloaded, select the Event Resources Guide to download useful documents straight to your smartphone. You will then have quick and easy access to documents like Inspection sheets, Judge’s Guides and a copies of the VEX IQ Challenge and VEX Robotics Competition game manuals! Past E-Mails Available Archives of all email blasts from this season can always be found here. 2) Make sure the alternate email address in your RobotEvents.com team account is different — not a school address.